Business is the activity that relates to the trading, manufacturing and all the tasks that lead to the generation of profit. It has many substances and there are many rules and regulations that a businessman can never get through from all of these. There are so many factors that approach directly from the business concerns and make it to the right as it needs to be. 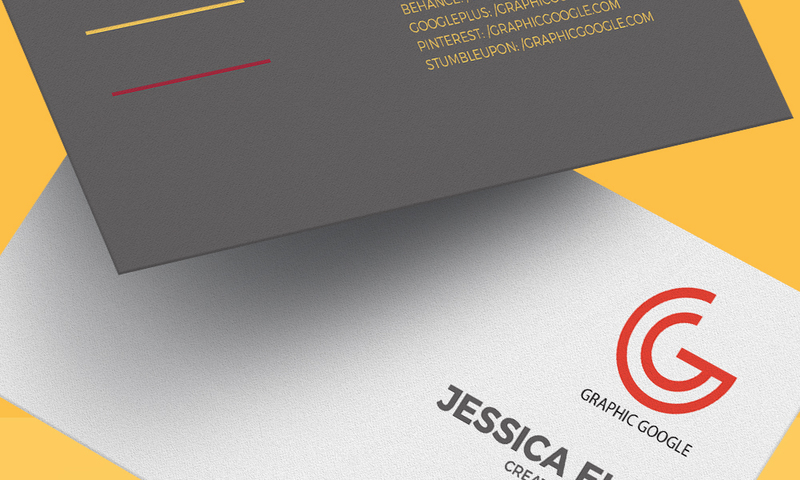 In the term of Graphic Designing, there are various types of aspects that linked to the business concerns. If we talk about the business cards that have enormous relativity with the businesses, have extensive value in these concerns. It is the first and foremost tool In this phenomenon that marked the person and personal a first and a foremost impression and takes it to the high mark into the sight of the world. It represents your profession first and if this instrument would be creative and up to the trend then it will make strong sense to the people and you will get all your desired results from it. 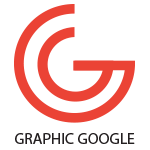 Graphic Designers have full fledged credit in it and without these we can not get our desired concerns without the help of these creative minds. 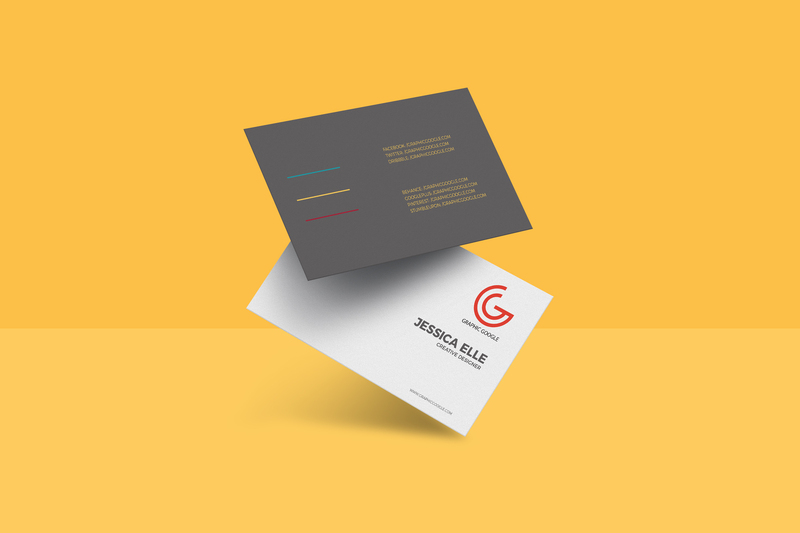 Now we are going to provide you the astonishing Free Floating Business Card Mockup that will be your desired business card mockup for final presentation. We have made it with all the aspects and you will get all your desired features in it. Specially, you can get the flawless result by using the smart-object layer. We have made it as best as our every art and for the best and creative folks. So, stay attached to us and don’t try to loose our each and every creativity.